FAIRFIELD - A former patient of a convalescent home in Southport has been arrested after on allegations that he sexually assaulting another patient at the facility. 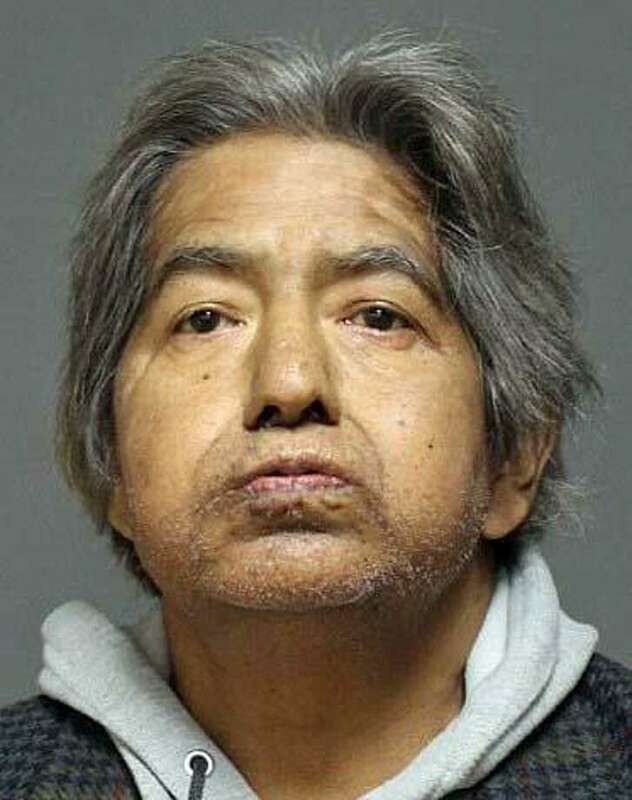 An employee of Regal Care of Southport, a convalescent home, said that a male patient, later identified as 57-year-old Elias Saldana, was seen leaving the room of an elderly non-communicative patient, police said. After further inspection of the 75-year-old patient, the employee found the woman's adult diaper was open and immediately notified officers in January of last year. Saldana was arrested on charges of second-degree sexual assault, reckless endangerment, fourth-degree sexual assault and burglary. Saldana was held on a $100,000 court set bond and scheduled to appear in Bridgeport Superior Court Monday. Police investigated the incident and examined scientific evidence, interviewed staff members, interviewed family members and interviewed the suspect. According to police, during the investigation, family members told officers that there were multiple previous incidents involving Saldana accessing the woman's room, specifically against the family's wishes. The family told officers that Regal Care of Southport assured them that a safety plan was in place to prevent Saldana access to the woman, who police said is non-verbal and non-ambulatory. Investigators later determined that Saldana illegally accessed the woman's room and sexually assaulted her, police said.